Yeah that’s more of an insult to injury than anything. 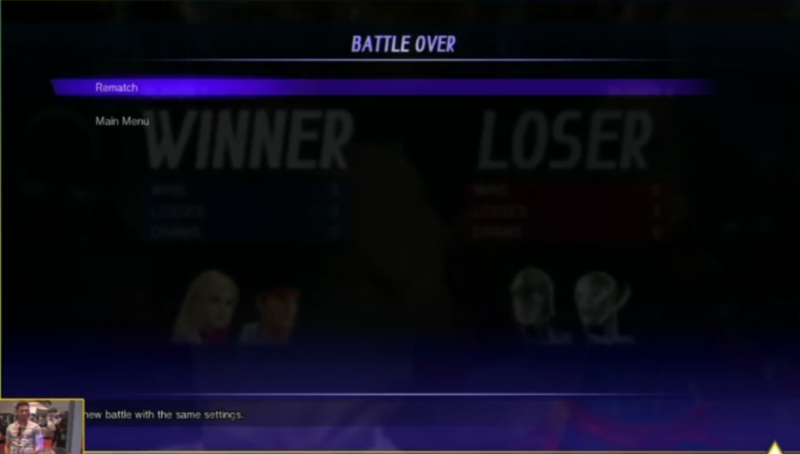 it also looks like the menu is like SFV’s (no 2p rematch, just one person can control it), proving they are not only terrible at problem solving, but they won’t listen to other people solving their problems for them. i REALLY hope i’m wrong on this and i just don’t understand how the menu works. What exactly did Combofiend do on the game? I thought he was just the community manager. He has all that input on the game design and he doesn’t put our girl Shulkie in the game? He’s a damn traitor is what he is. I thought we were Jenny bros, Rosas. Disney says no until she gets her own movie ;). Cus the marvel side is a PSAS level commercial. Maybe not the Marvel side but I think he does have input on the Capcom side. sorry Ricky… Capcom isn’t making AAA titles (when it comes to fighting games). There is higher quality stuff coming from indy developers, imo. Personally I’m surprised Disney even went for it. 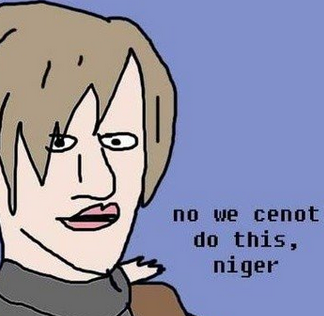 Capcom’s abominations are nowhere near AAA budget. AAA titles cost anywhere from 60 to 100 million dollars to make. 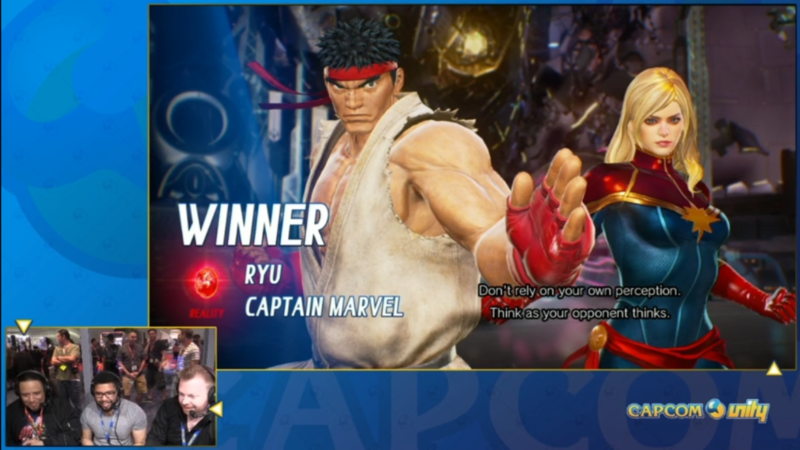 Capcom is on a comparitively shoestring budget of like 5 million. Yeah… i agree with Darryk. who is biohazzard, Andrew? is he East Coast? Saw him fight that german dude for top 8 @ CEO. Just read that KI is coming to steam – ricky you must be stoked about that. Will it still be F2P? Honestly if KI dies I wouldn’t be surprised and I’d actually be kind of glad. The devs are insufferable cunts and the community is dumber than a bag of rocks. Biohazard is from Toronto yeah, won toryuken. and his brother is Honeybee. (Top 3 MKX at Evo).